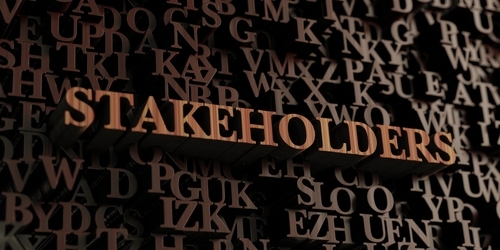 Everybody has heard the term but who are stakeholders? Stakeholders seems like one of those “business terms” that everybody throws around, without knowing what the heck they’re talking about. Finding a way to define stakeholders isn’t easy because the definition is vague in and of itself. But, let’s try to explore what a stakeholder is, and how it could be affecting you more than you might think. Big picture, stakeholders are basically anyone who is interested in, or affected by, the performance of your business. This could be workers, clients, creditors, debtors, local business…anything! Stakeholders make up a vast network of people who are simply interested in the performance of your business. Take investors, for example, as they are the perfect example of what a stakeholder is in today’s marketplace. They take their money, put it into your company, and expect their investment to do well. If the company goes under, they are directly affected! In this way, businesses can often have to answer the most to these kinds of stakeholders – since they’re the ones keeping them afloat. In truth, though, anyone can be a stakeholder – as long as their interested in the performance of your company. Who else can be a stakeholder? There can be lots of different “outside stakeholders” who are indirectly involved with the performance of your business. The local economy, and local businesses, for example. If you were to work for a large sports arena, with a prime downtown location, you might have stakeholders in the community who have invested money to start businesses which benefit crowds leaving concerts and sporting events. If your arena goes bankrupt, they also lose their investment – they are the kind of stakeholders who do not directly interact with your business, but who benefit from your business’ existence. Customers are also stakeholders, especially when they rely on your products or services in their day-to-day lives. If you were the only computer company in the world, people would rely on you to make the best computers possible. If not, they wouldn’t be able to send e-mails, shop online, talk with their friends, or anything else! This means that customers who become reliant on your products are some of the most important stakeholders to hold onto. If they’re not happy, and something else comes along, they might be running off sooner than you think. 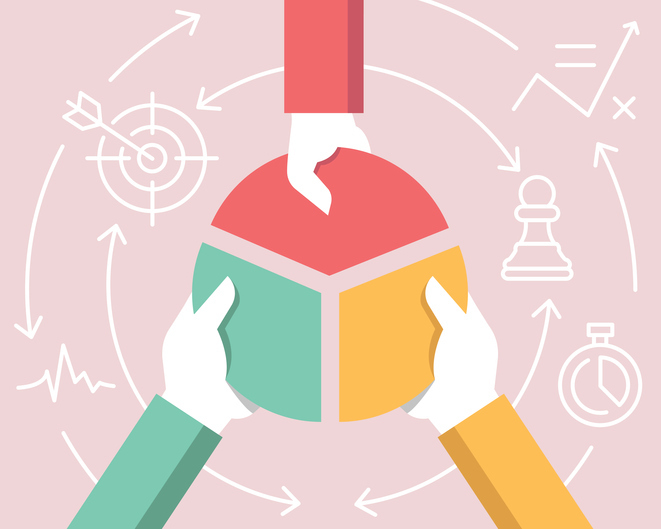 How do stakeholders influence my job? Your Pay – If your company is underperforming, you might start noticing the number on your paycheques getting smaller and smaller! On the other hand, if your company starts seeing green, you might be able to afford that cottage in the hills a lot sooner than you initially expected. Your pay is going to be greatly influenced by the performance of your business, and that’s going to have a large influence on how you feel about your job. Your Job Security – Depending on the kind of risks your company is looking to take, you might find yourself out of work if things getting a bit too risky. As a stakeholder, you’re going to want to make sure that you have long-term job security wherever you’re working. The same way that an investor might want to pull their money because things are getting a bit dicey, as an employee you need to make sure that your employer has your long-term success at heart. It just makes sense! Your Role In The Company – Whether you’re looking to get promoted, shifting roles or simply looking to feel like you belong, the performance of your company is going to drastically influence these feelings. If the culture at your company shifts, it’s typically going to be because the vision of key stakeholders has changed. This is going to cause a trickle-down effect, all the way to the performance of your product. It makes sense that how you feel in your role, and even how you feel about your coworkers (who are stakeholders, as well), would change, too. When you’re looking to find out who are stakeholders in your office, simply look in the mirror! There are so many people who rely on your business, whether inside or outside your office, which can have a direct effect on your job. 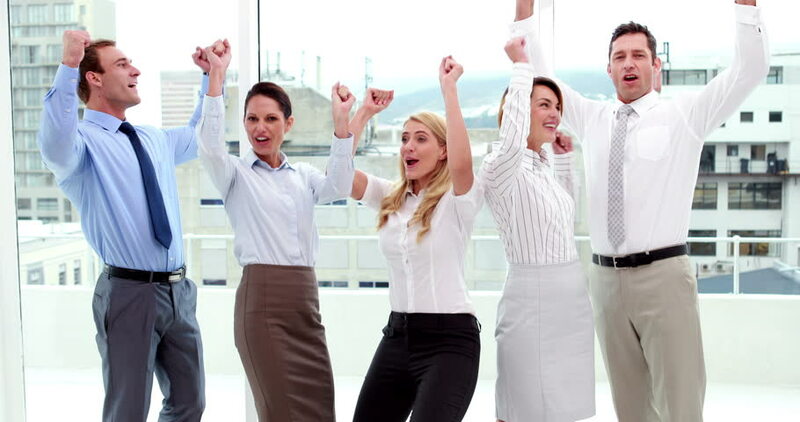 If a business is supposed to keep their stakeholders happy, then that must include their employees. If you asked us, you’d be the ones most invested in your company’s overall success!